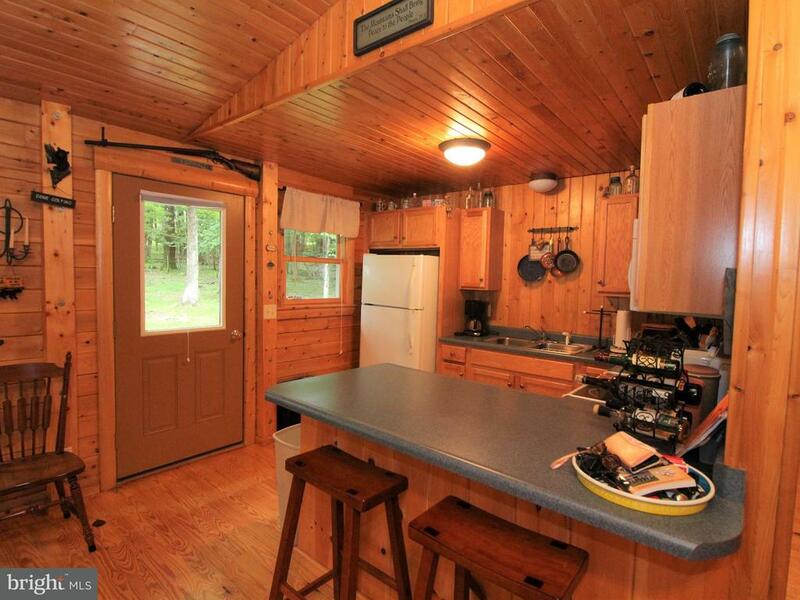 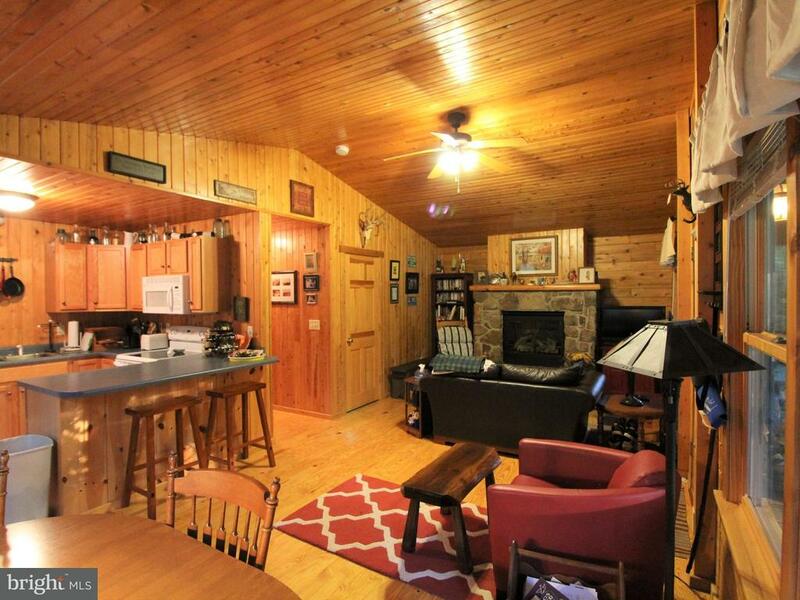 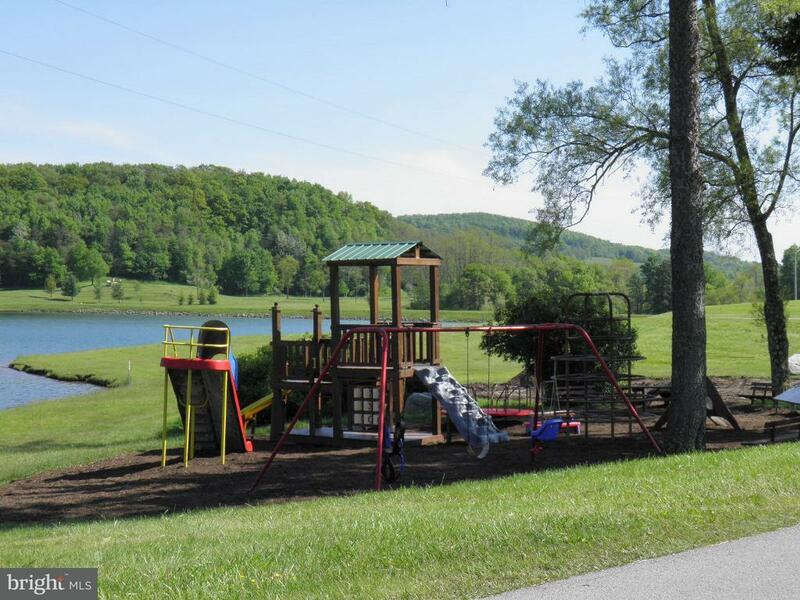 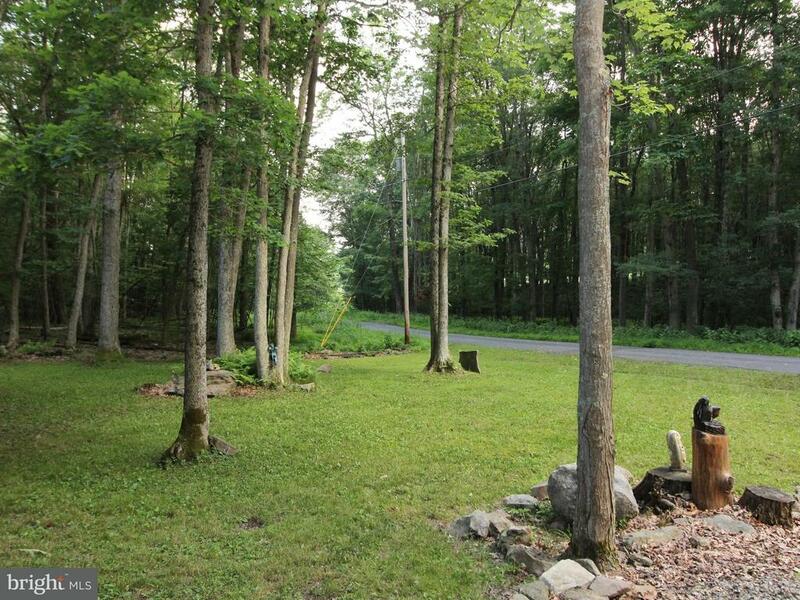 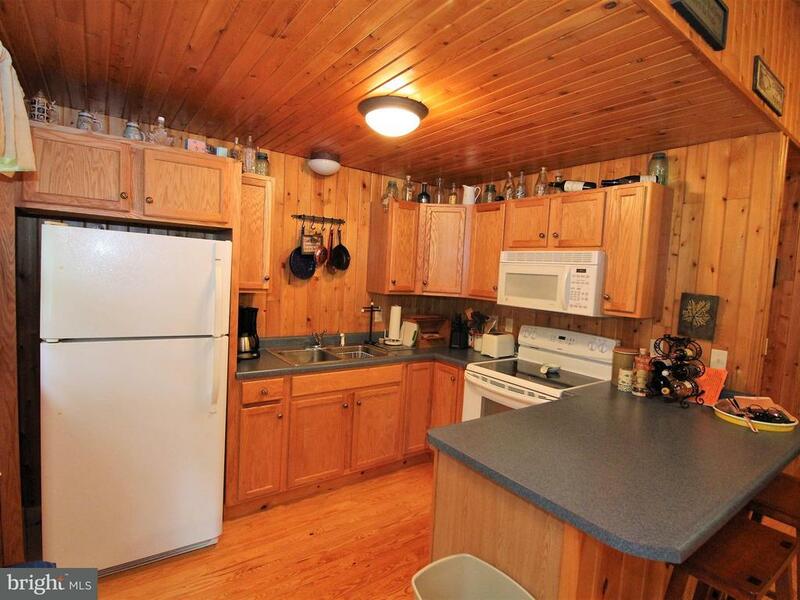 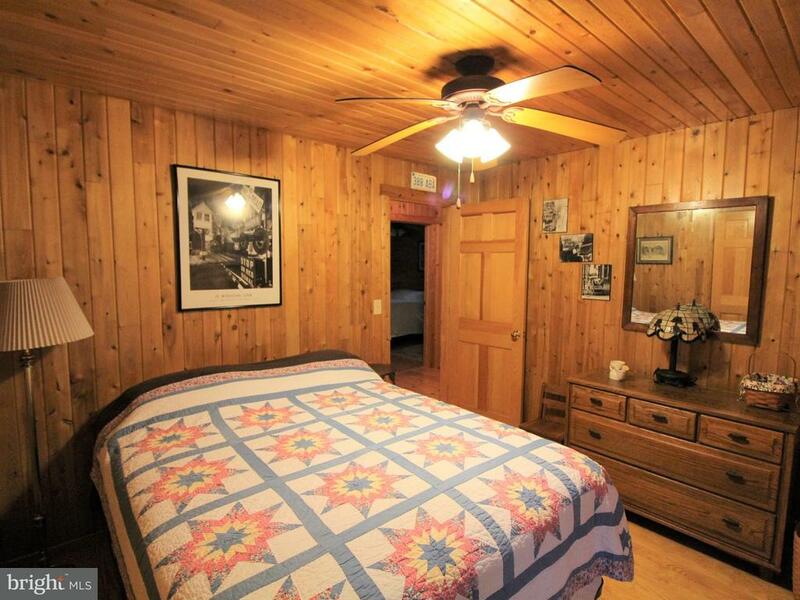 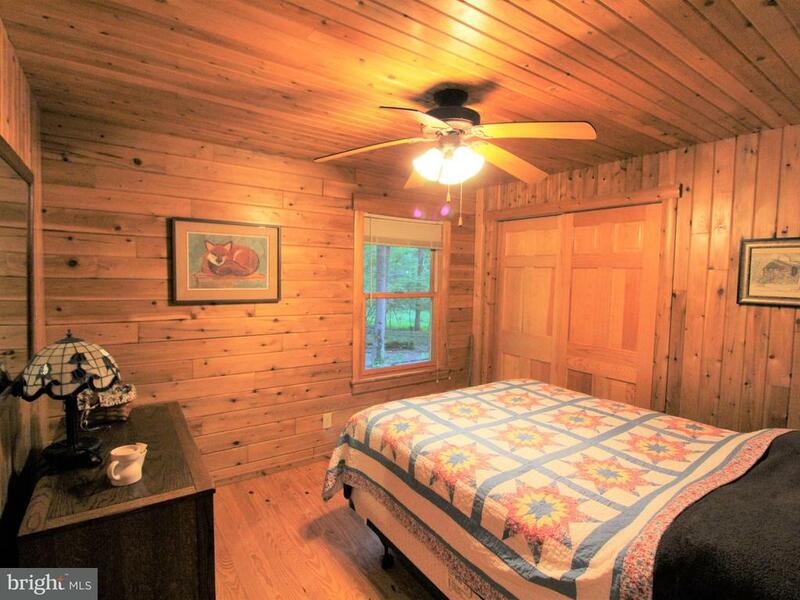 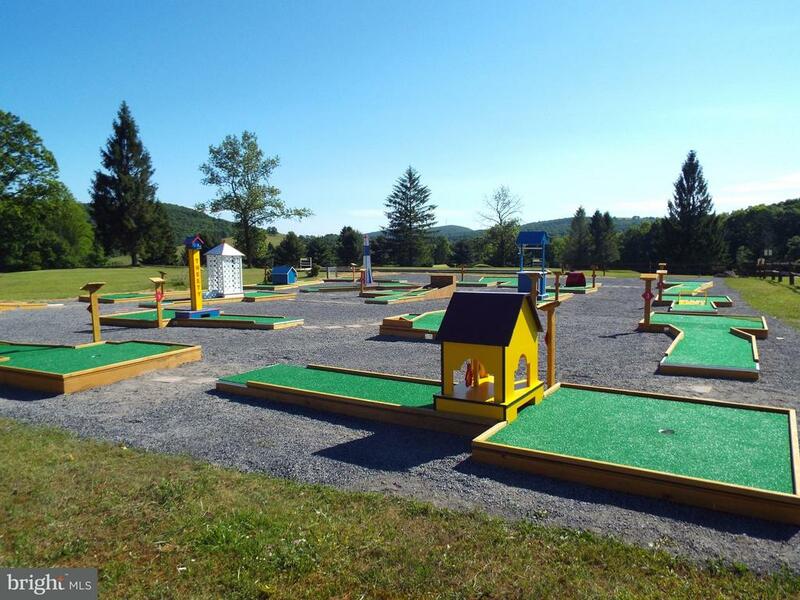 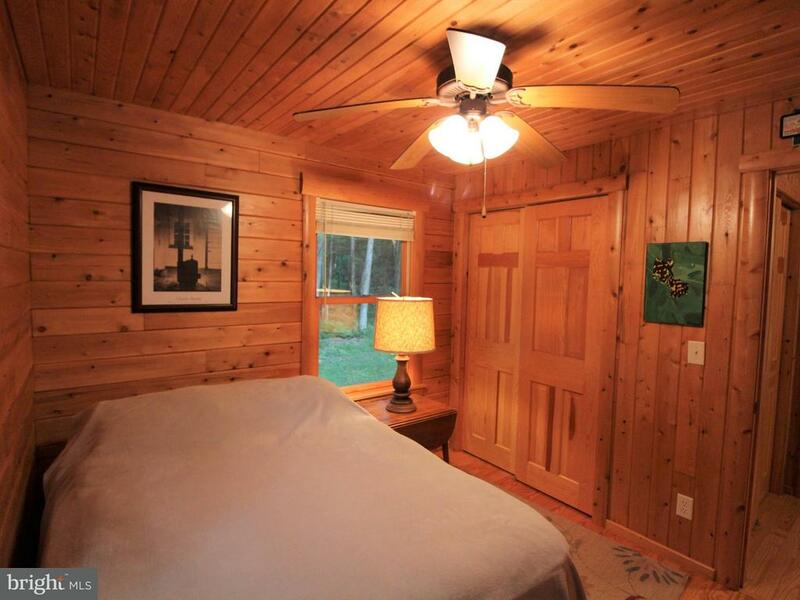 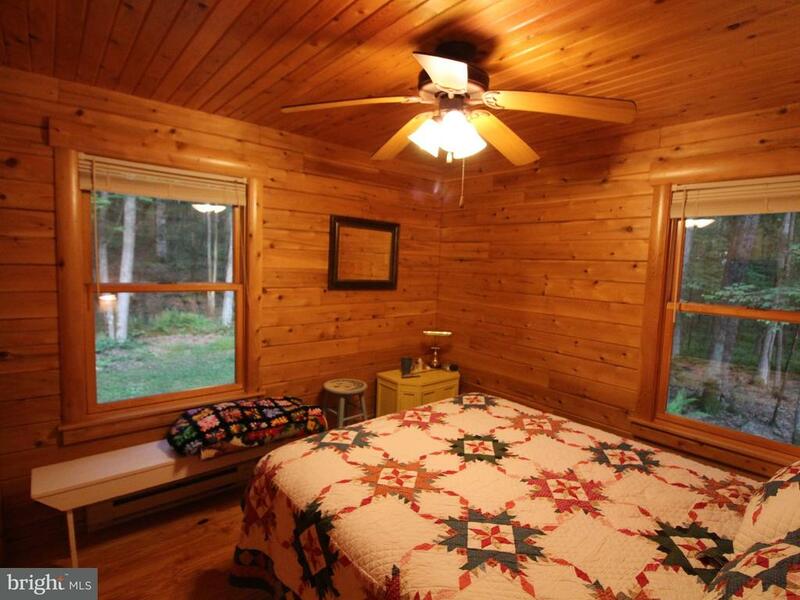 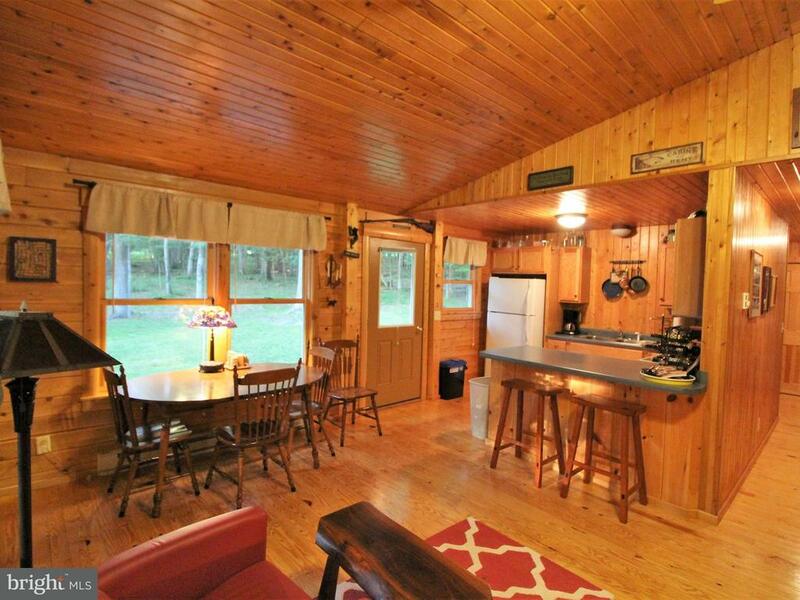 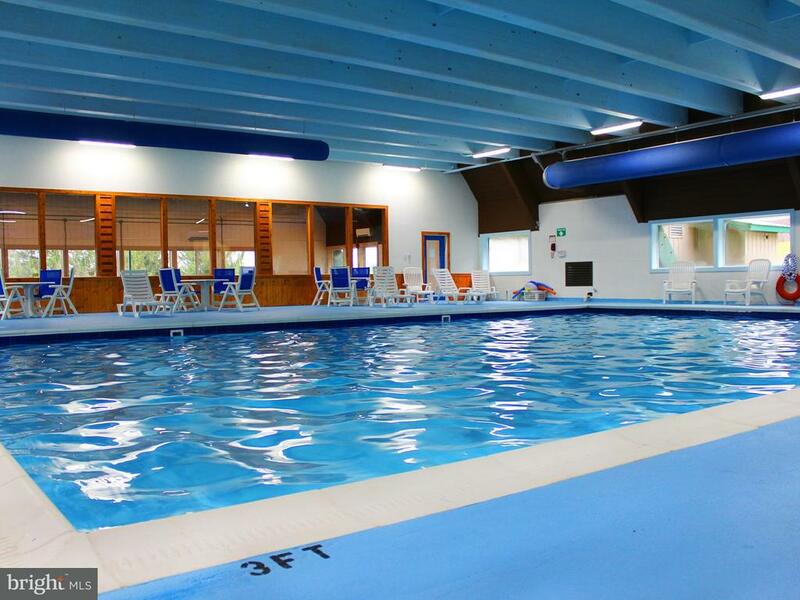 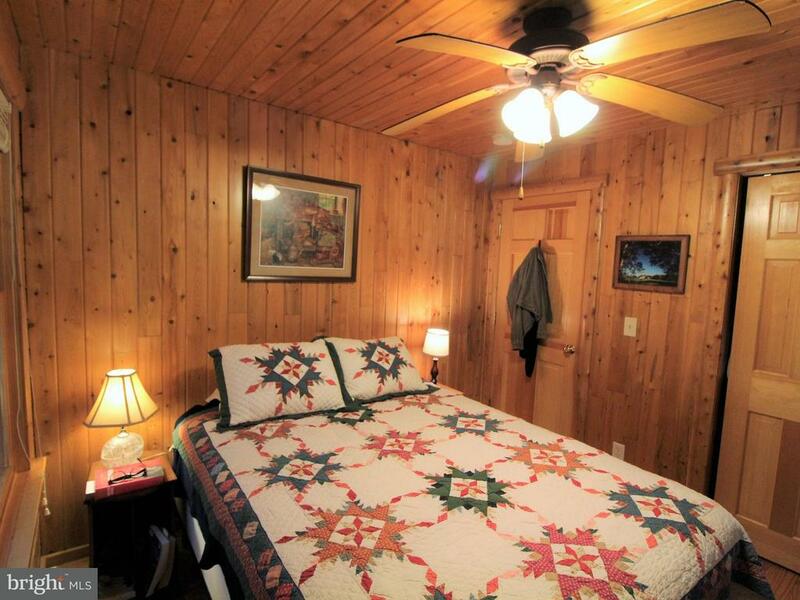 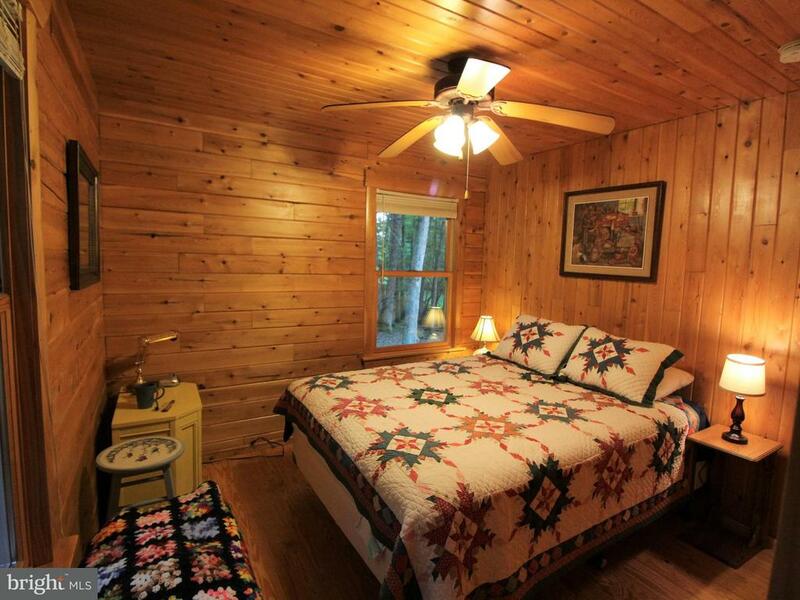 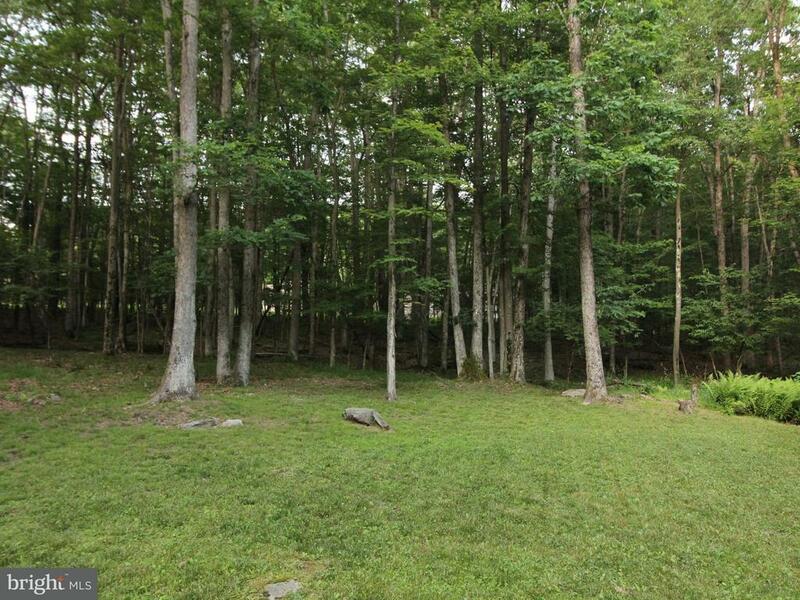 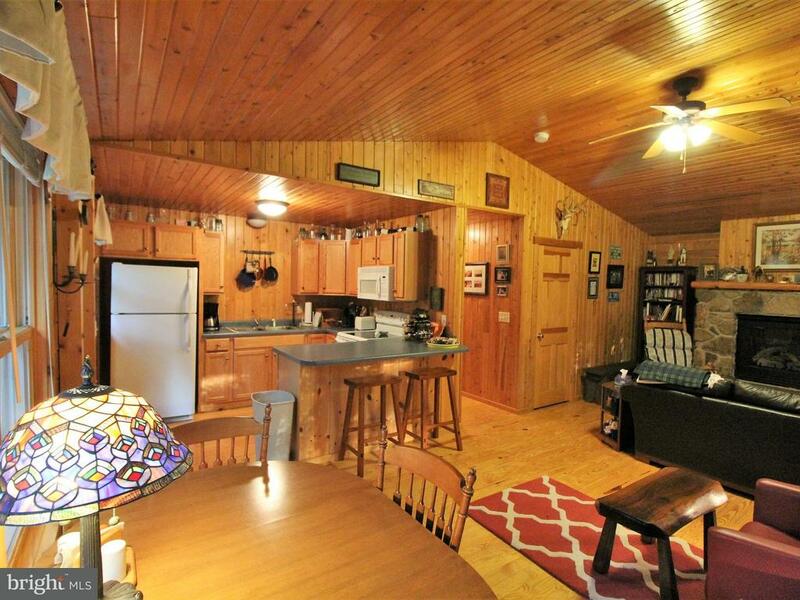 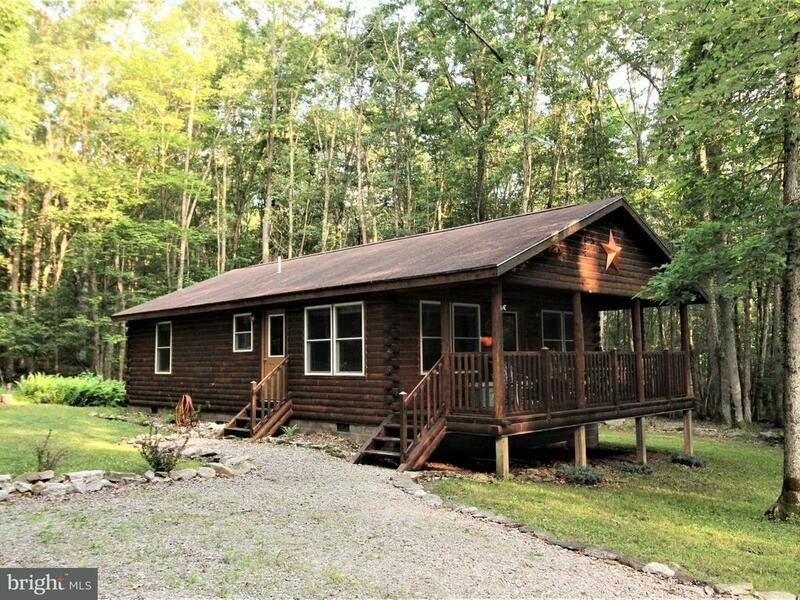 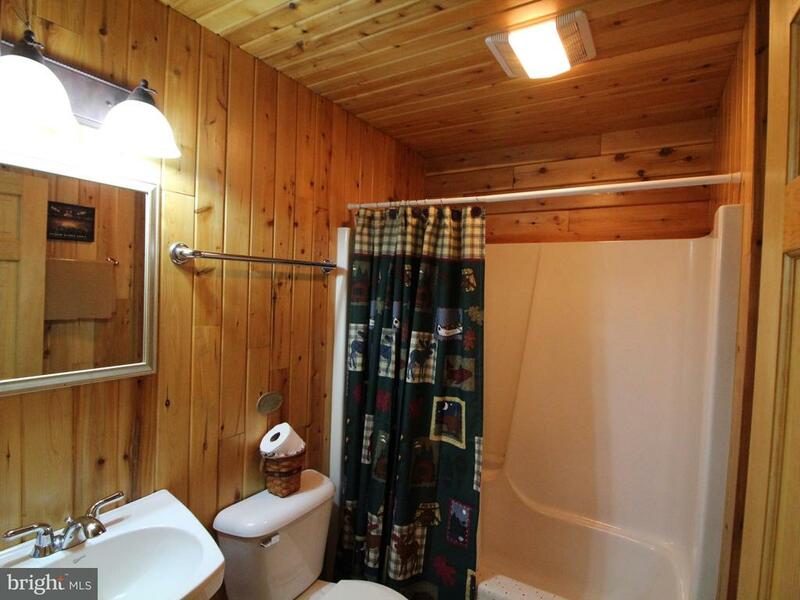 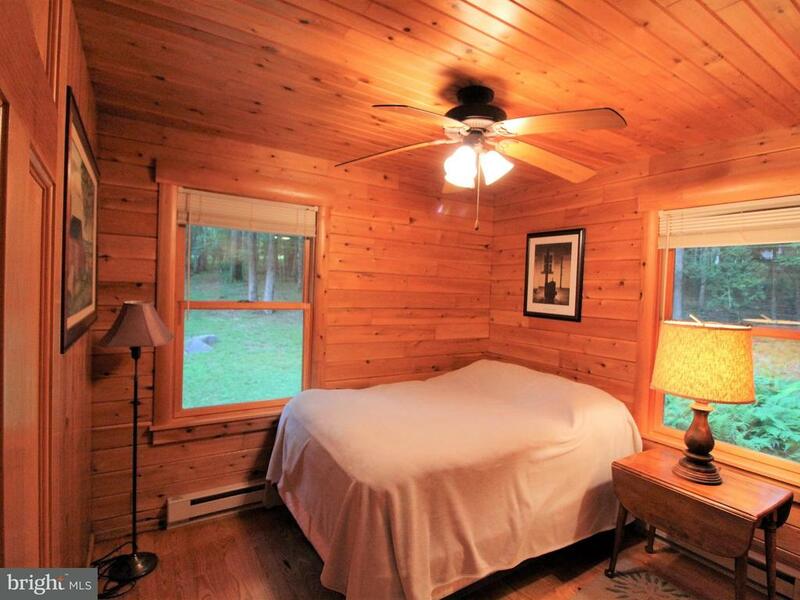 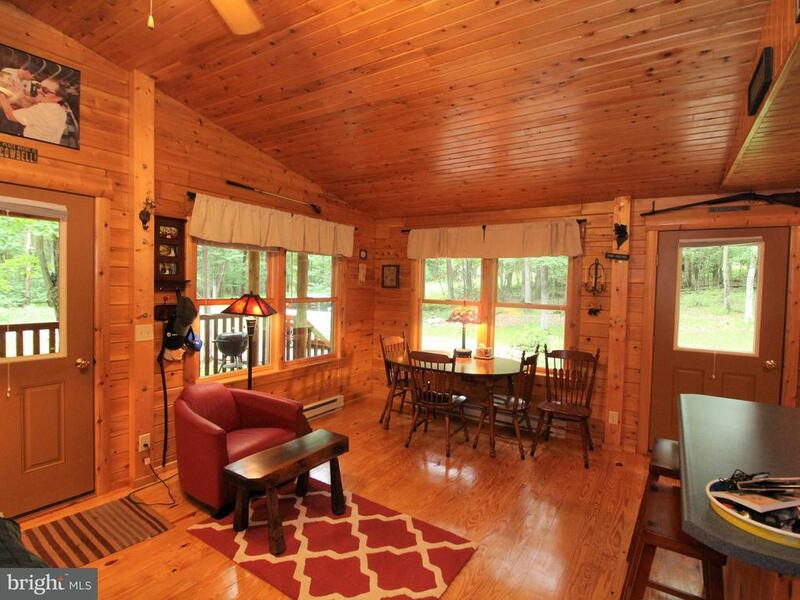 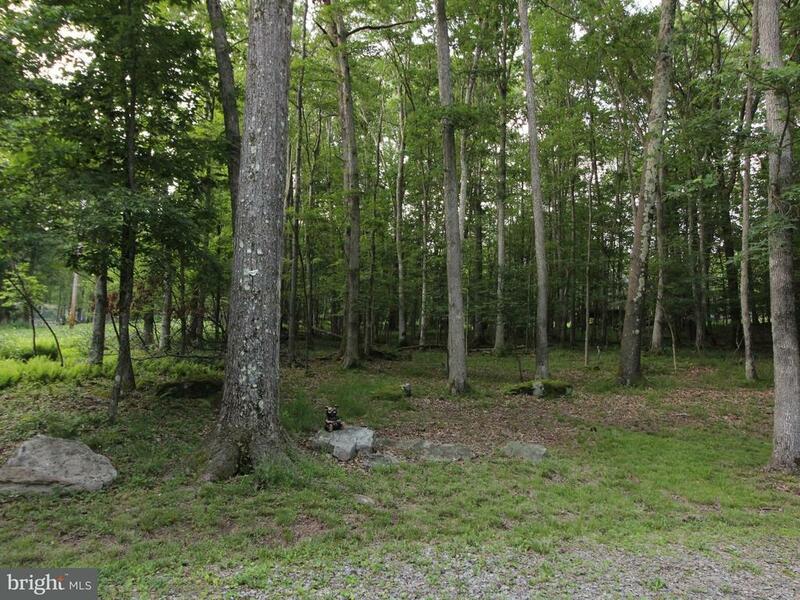 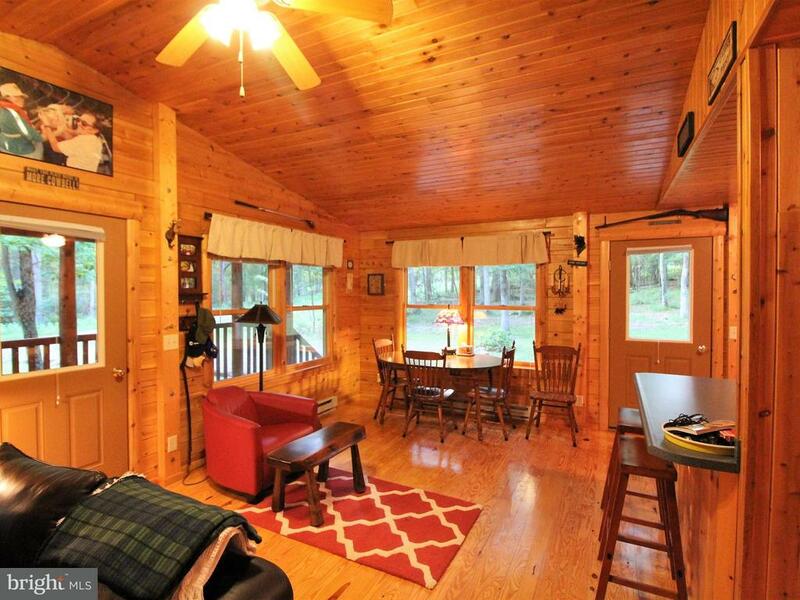 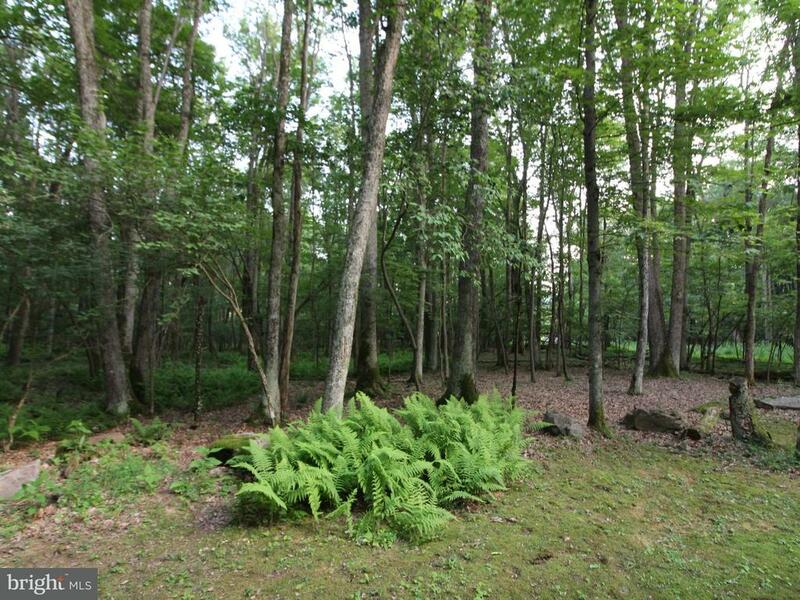 *Cozy Log Cabin Nestled in a Breathtaking Private Park-Like Setting* Affordable & Adorable! 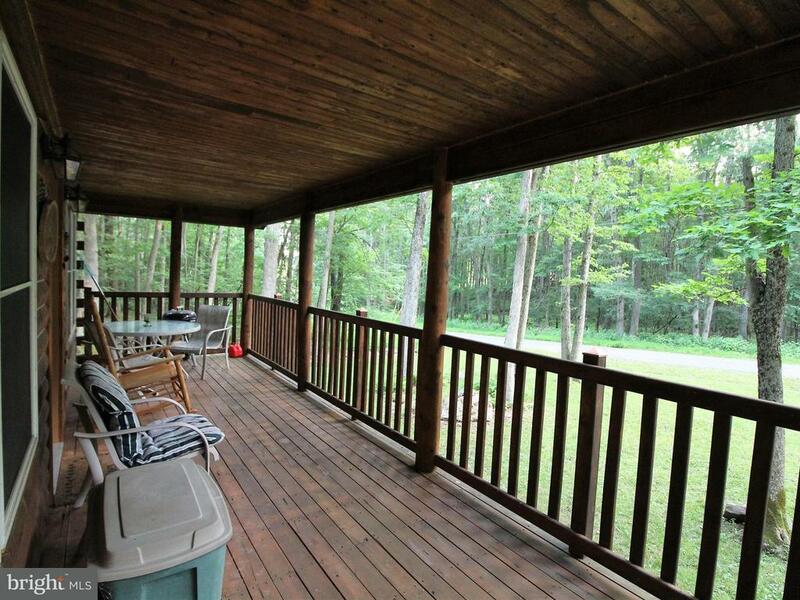 Enjoy watching the deer & their fawns grazing from the covered front porch. 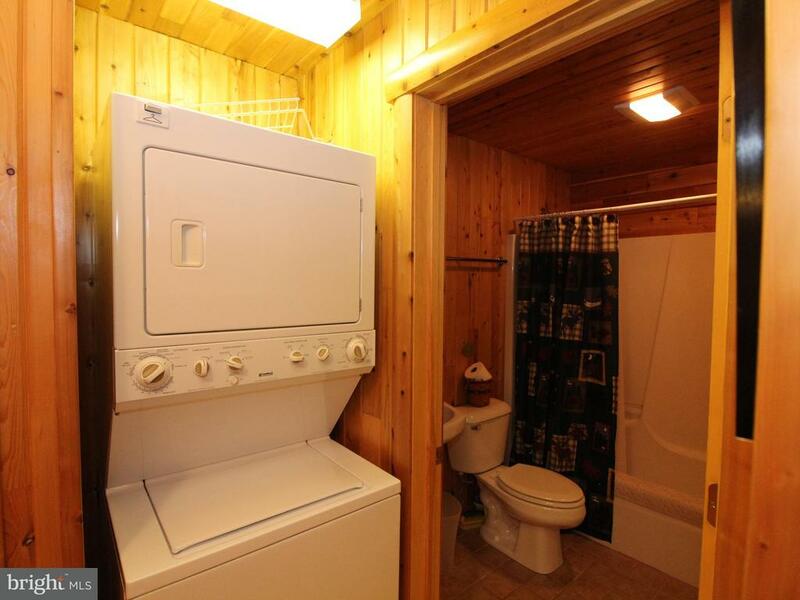 Spacious open concept floor plan. 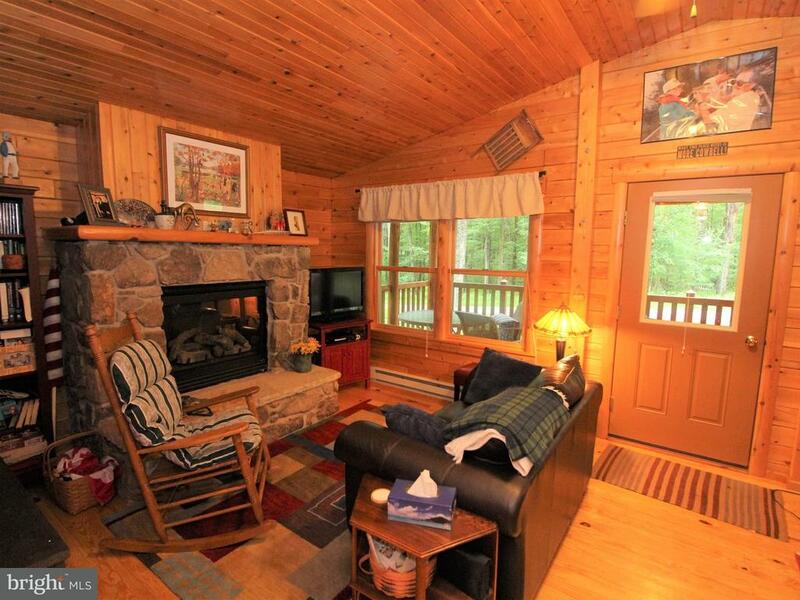 Hardwood floors throughout, enjoy the stone gas fireplace on those chilly evenings. 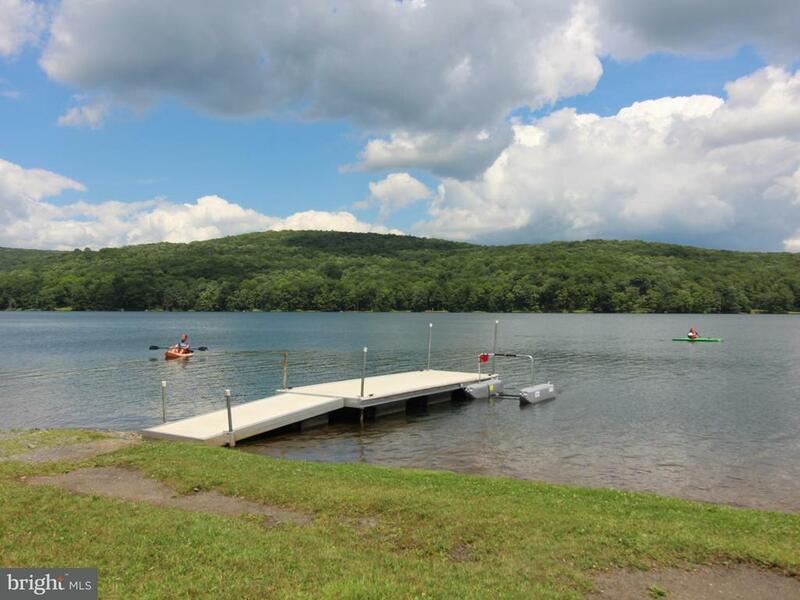 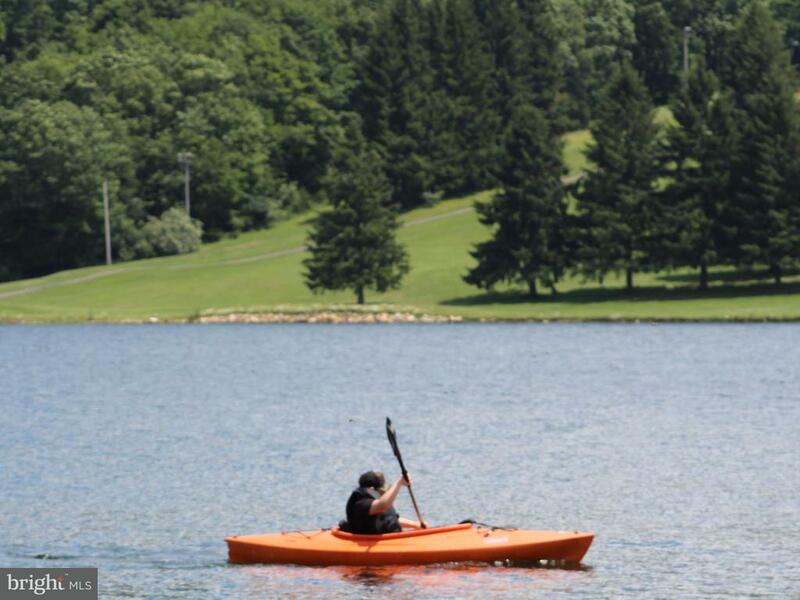 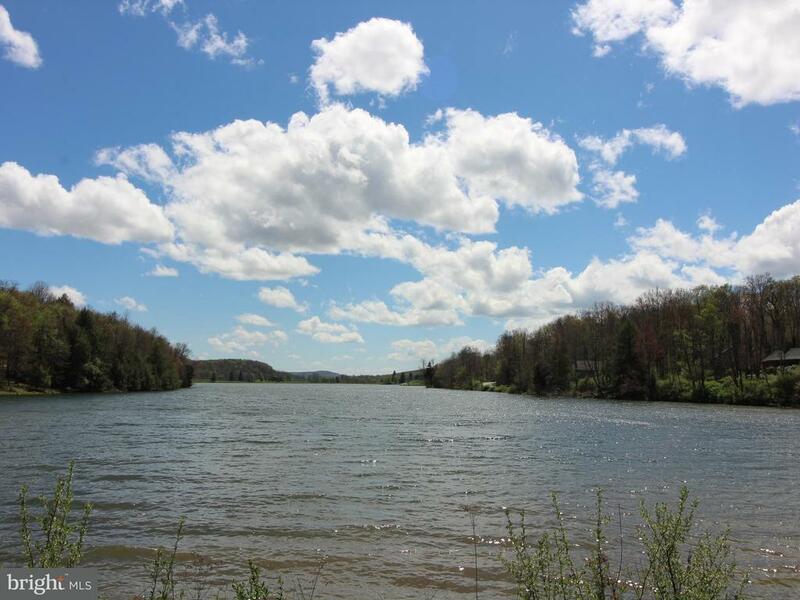 Take a short stroll down to Alpine Lake, hike on the seven bridges waterfront trail. 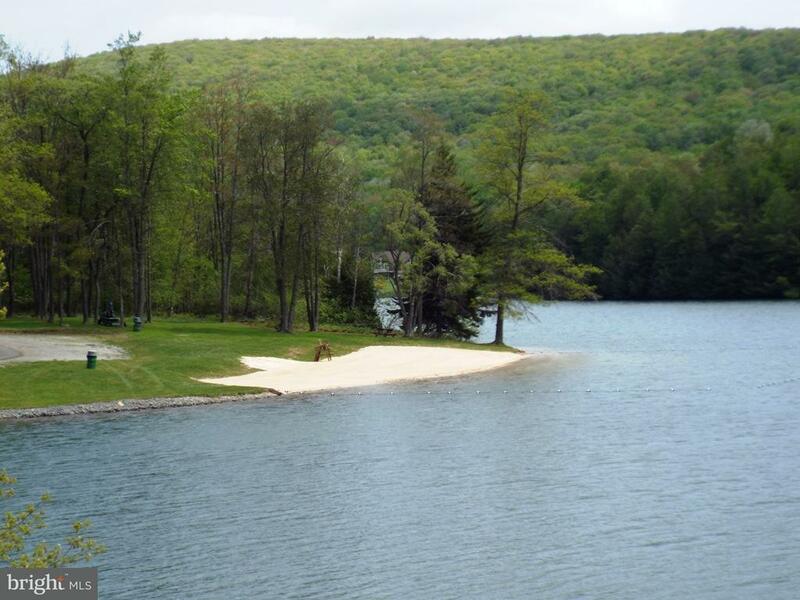 Enjoy the sandy beach area.